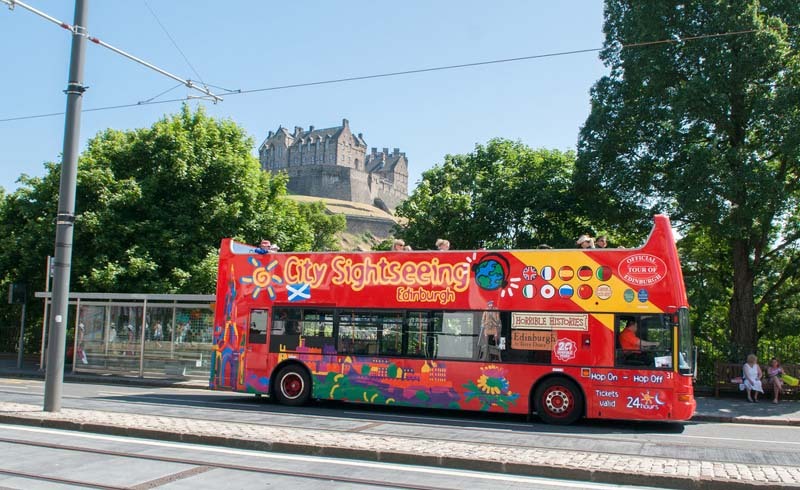 The bus tour is a way of traveling or exploring a particular area that has long been popular among those exploring a new destination, as it gives you the opportunity to visit new destinations without the stress of driving and navigation. This method of seeing a new destination also has the additional benefits of usually being accompanied by a guide, who will offer some fascinating insights and anecdotes along the way, while you can also enjoy the scenery along the journey. There are some truly beautiful destinations to be enjoyed in the United States by bus, and here are seven of the best. There are bus tours from cities across the north east of the country and south east Canada that travel to this wonderful site, which is probably one of the most famous waterfalls in the world. 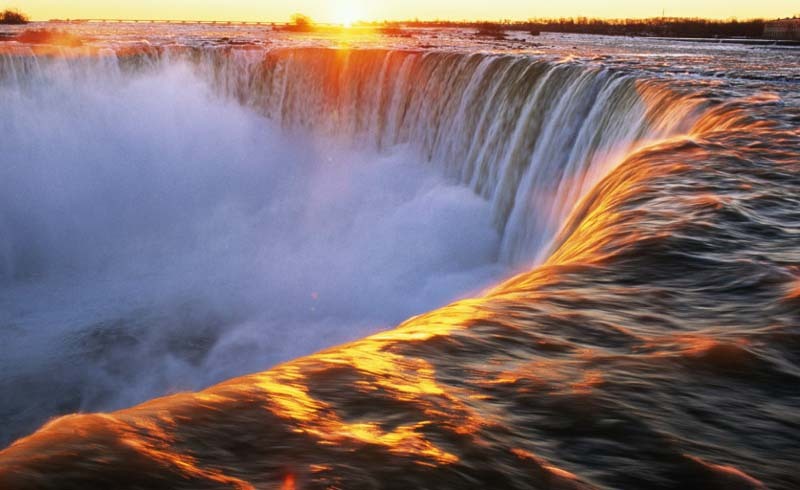 The spray from the waterfalls can be seen from some distance away, and http://bit.ly/2AXiLxg is actually made up of three separate waterfalls which all help deal with the drainage of Lake Erie into Lake Ontario, with the falls situated on the border between the United States and Canada. Arizona is home to the Grand Canyon, which is one of the most visited natural attractions in the world, and although it is nearly three hundred miles long, there are a few key sites that tend to draw the crowds. Lipan Point on the South Rim of the canyon is one of the most popular spots for enjoying the area, and where many of the bus tours that usually start from Las Vegas will stop to give people a view. The carved faces of four historic presidents of the United States have been cut into the rock of the mountain, with the faces of Abraham Lincoln, Theodore Roosevelt, Thomas Jefferson and George Washington all replicated at around sixty feet in height. Bus tours traveling here may come from longer distances, and may include a trip to Arches National Park, while there are shorter day trips that will usually travel from Rapid City or Hot Springs. These two valleys are among the most popular places in California to visit, and located along the lush and fertile land there are over four hundred different wineries producing wine that is exported across the world. While it would be a grand tour indeed to visit all of them, you can find bus tours that take in a few of the best regarded wineries and combine visits here with food sampling and some sightseeing too. With portions of the lake's shore found in Wisconsin, Minnesota and Michigan, along with Ontario on the Canadian side, there are plenty of different spots worth visiting along the coastline of the lake. One of the most famous is the Pictured Rocks National Lakeshore, while there are some trips even traveling all the way around the lake, covering 1,300 miles in around ten days. The most famous geyser in the world, 'Old Faithful' will be on the itinerary of every bus trip that travels into Yellowstone, but there are usually several stops during the trip which will take in some wonderful and impressive sights. The Mammoth Hot Springs is among the other attractions caused by the geothermal activity in the area, and there are plenty of different companies providing trips, from those that pick up locally to others that travel from Denver, Salt Lake City and Los Angeles. The beautiful island of Hawaii is one of the most popular tourist destinations in the United States, and while it is easy to relax on the beach throughout your stay, if you would like to learn a little more then a bus trip is a good option. Starting from Honolulu, the trip will usually includes sights such as Diamond Head and the Halona Blowhole, while the view over Waikiki Beach is very attractive.